I dressed and went for a walk – determined not to return until I took in what nature had to offer. 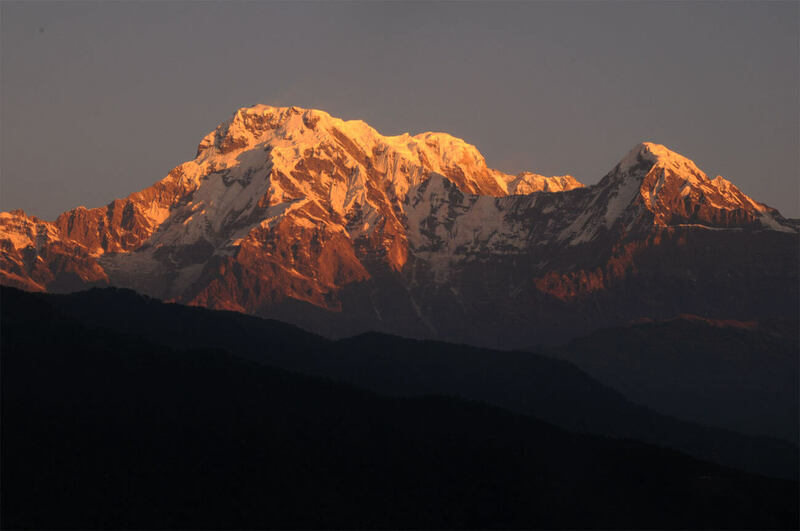 Australian Camp Dhampus Hiking is one of the easiest routes and swift escapade near Pokhara Valley to witness the beauty of nature’s finest sunrise, sunset and awesome range of Annapurna and Dhaulagiri peaks while walking through lush vegetation and beautiful jungles. It is one of the best choices to get away from the city to find the sweet sound of nature in the midst of beautiful villages and mountains. 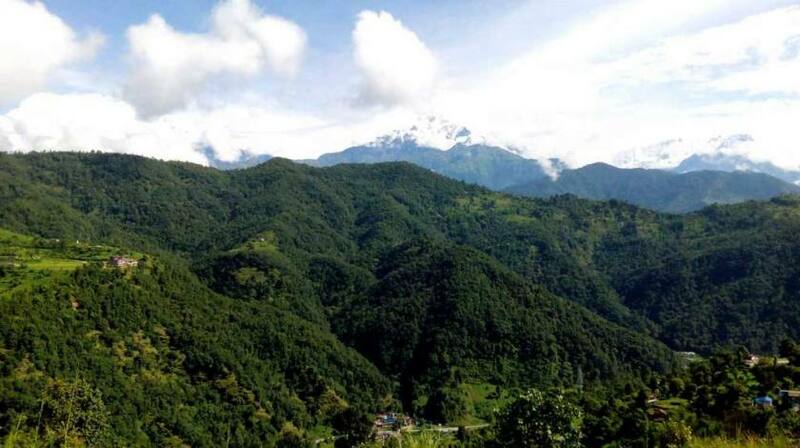 Hiking to Dhampus starts with a swift drive to Phedi from Pokhara Valley and gently ascends through green jungles and newly paved trails towards the Dhampus, a nice place to observe the fantastic range of Annapurna and Dhaulagiri range of mountains. After the lunch at Dhampus, we continue through dense rhododendron forest to Pothana and further to Australian Camp. After a night rest, we quickly descend to the highway at Kande and take a quick ride to Pokhara. Standard itinerary and route plans are typically designed considering the average level of fitness of travelers and level of altitude gain on the trek (and multiple other factors) which can be modified as per the interest, time and budget plan of travelers. There is always a room for customization of the given standard itinerary if it does not meet your way of interest and then please pass your opinion. 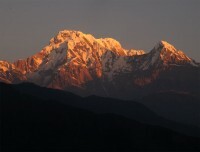 You may want to stay in Kathmandu by yourself or maybe do sightseeing around by yourself; we will give you more information to do it by yourself if you ask us.